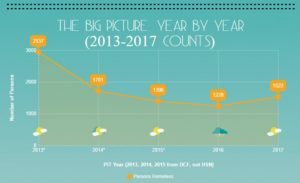 Orange County’s 2017 PIT homeless count. 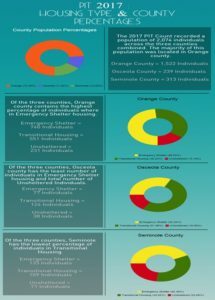 Click for more Orange County specific stats. 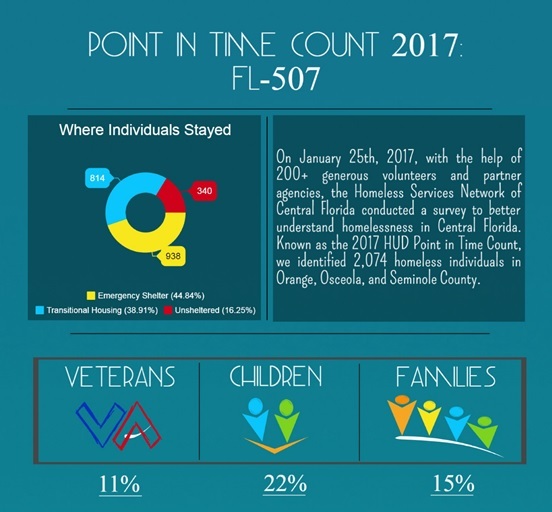 This past January, Homeless Services Network of Central Florida, along with the most expansive participating number of organizations and volunteers to date, conducted Central Florida’s annual Point-in-Time (PIT) Count. The PIT Count, an actual physical count of homeless individuals, serves as an annual gauge to capture the number of persons or families in a community who meet the federal definition of homeless, as defined by the U.S. Department of Housing and Urban Development (HUD). 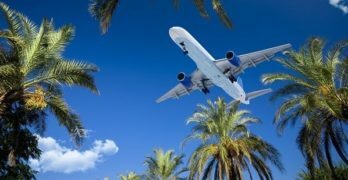 While the physical count takes place on the same day every year in January, months of work follow prior to the official release of information which is reported to federal partners. 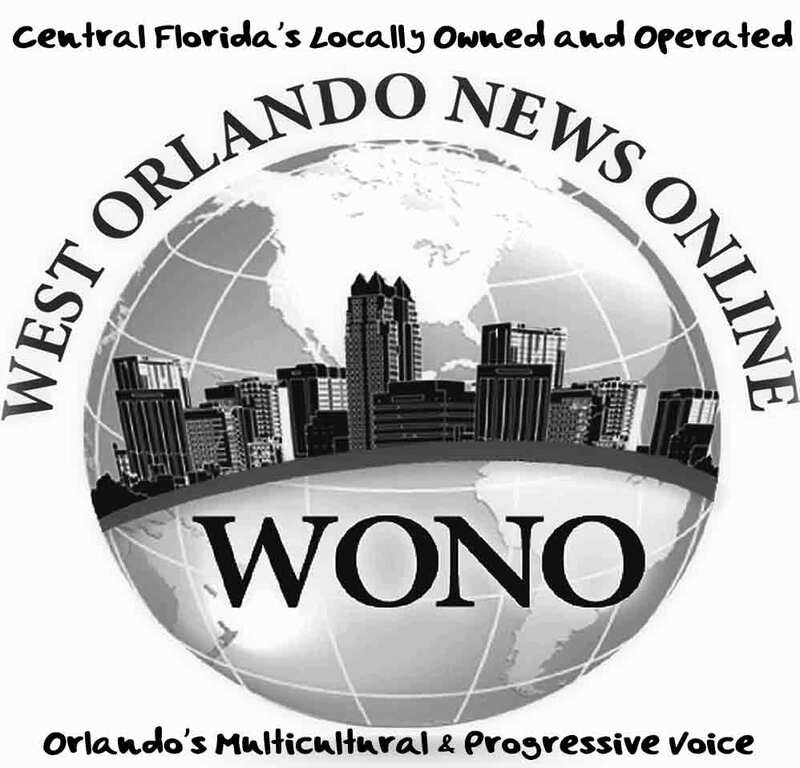 This year, the PIT Count found that 2,074 homeless individuals in Central Florida were determined to be homeless on the evening of the count, a 29% increase according to the group. The group identified 1,522 homeless individuals in Orange County, an increase from the previous two years. 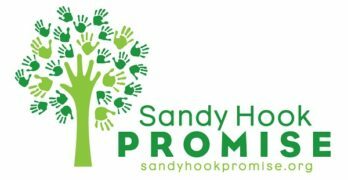 Volunteers and organizations that participated expanded their reach to make this possible to capture the number of persons living on the streets, in the woods, in shelter and other locations in which individuals who are homeless seek refuge. While the Point-in-Time Count is an effective tool in terms of gauge, it is one of many that help community leaders monitor the progress in efforts to combat homelessness, as well as determine the need for appropriate resources. One of the most compelling statistics from the 2017 Point-in-Time Count shows that while 555 chronically homeless people were housed in 2016, only 146 chronically homeless people entered our homeless system for the first time– which gives the region a trajectory towards success. With the help of provider partners, a coordinated entry system, now assesses homeless individuals and families to discern those who are the most vulnerable (particularly due to mental illness or physical disabilities), and assists these neighbors into permanent housing. The region has placed almost 200 chronically homeless individuals and 120 families into permanent housing so far in 2017. 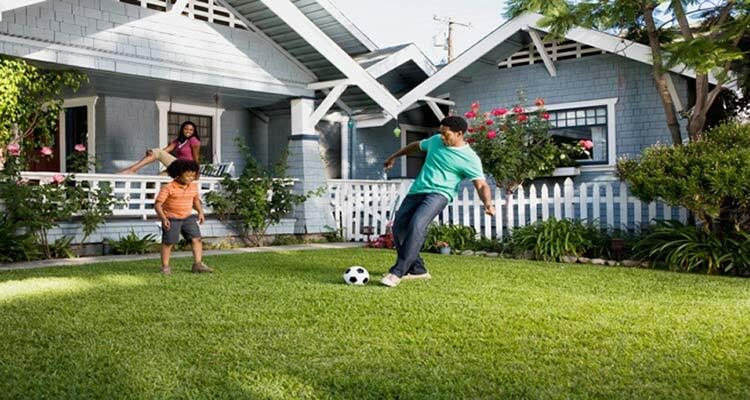 These examples of the region’s performance are part of the reason Central Florida scored highest in the state in the most recent application for HUD funding. 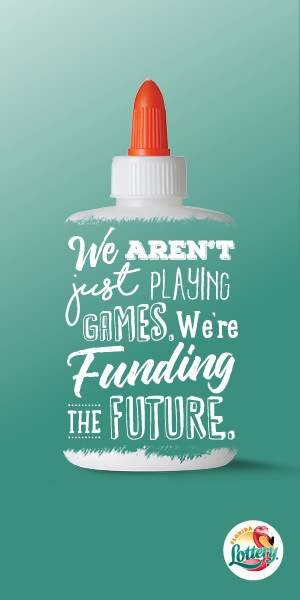 In 2015, the region engaged in a significant cross-jurisdictional effort to develop a better system for locating and connecting with vulnerable individuals who sleep outside or in other places not intended to be a home. 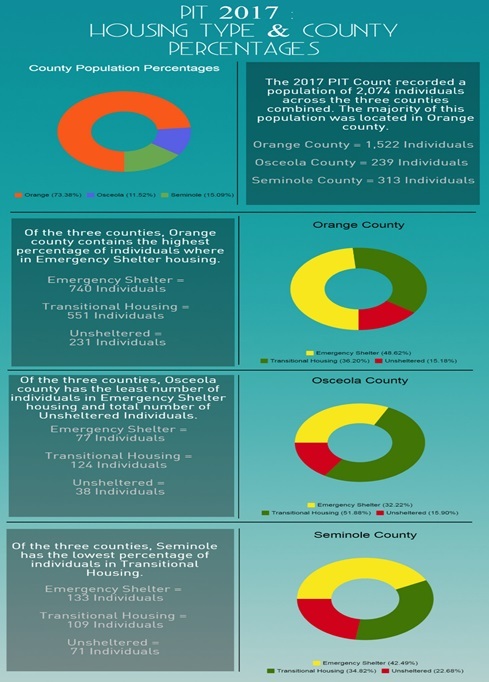 Leaders in Orange, Osceola and Seminole counties, and the cities of Orlando, Kissimmee and Sanford committed to increase the number of outreach workers employed through government or not-for-profit providers, and to increase the regional use of the Homeless Management Information System (HMIS), which is used to record homeless status and track program outcomes. This commitment has generated exciting results in efforts to identify all people experiencing homelessness. Since the beginning of 2016, the number of agency staff entering information into HMIS has increased by roughly one third, resulting in a more thorough and coordinated identification of homeless individuals and families being served across the region.